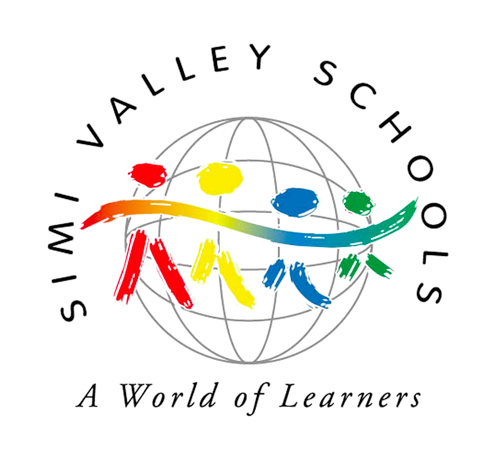 The mission of the Simi Valley Unified School District, in partnership with families and communities, is to provide each student the opportunity to develop values, knowledge, goals, skills necessary for both college and career readiness and the self-confidence to be life-long learners and responsible citizens in a global economy. We are improving the world one student at a time. Learning and the acquisition of knowledge have value and are continuous. An appreciation of the values of representative democracy, citizenship and pride in American heritage is fundamental. Everyone has value and is worthy of respect.The development of ethics, tolerance, integrity and responsibility is integral for character. School is a place where all students have a sense of hope and can excel in a safe environment. Education is an alliance of parents, community, students and all school district employees. We have a responsibility to make the best use of public funds in developing future citizens.